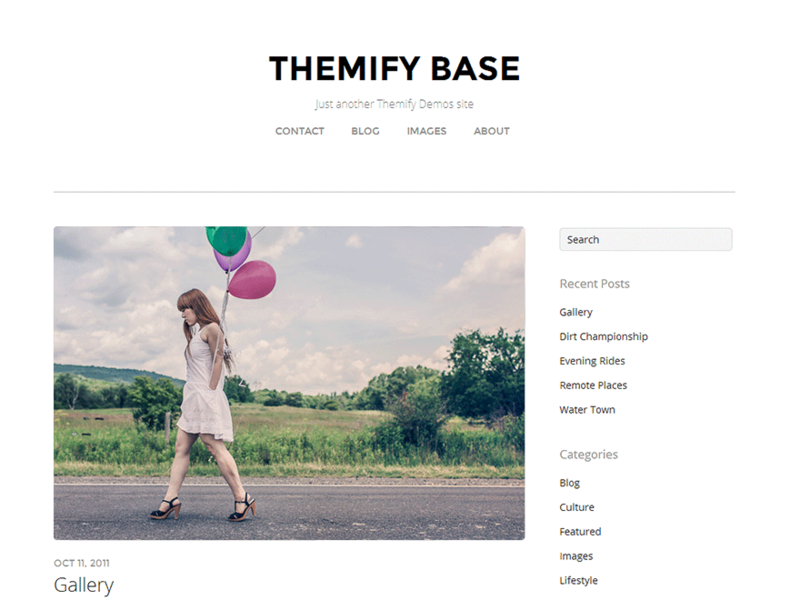 Themify makes beautiful themes and plugins for users with no coding skills – just drag, drop, click and select. It has been updated and released. It should be working now with the latest version. Will have our team to reply you via the forum. Happy to hear the issue is resolved. We will reply you via our support forum.